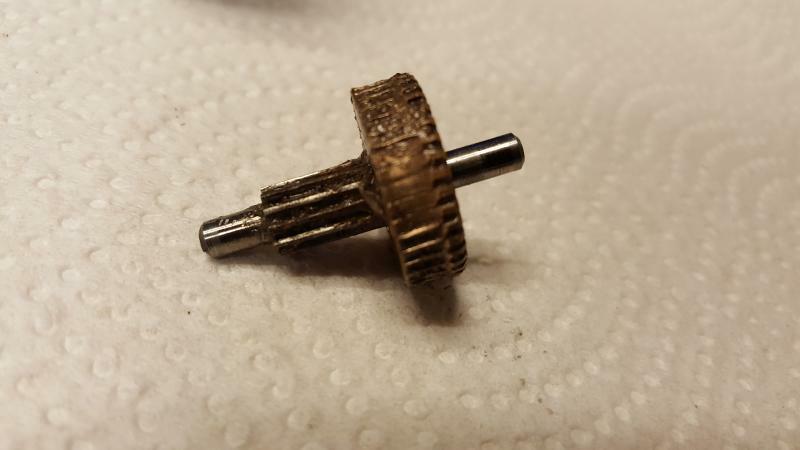 I'm still in need of the "pinion" gear for the oscillator in my government issue fan if anyone has one. It seems to be different from the civilian models because it's all brass, not partially plastic. 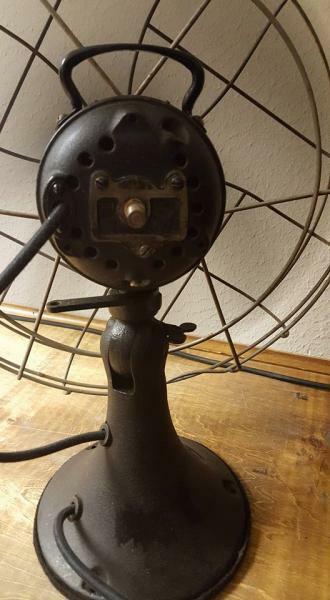 If anyone has a good gear or a good complete oscillator for one of these 16" government fans for a decent price, please let me know. I've replaced the capacitor, varnished the windings and speed coil, replaced all of the wiring, regreased, replaced the wicks and oiled it. It runs like a champ, but it'd be nice if it oscillated. Thanks. 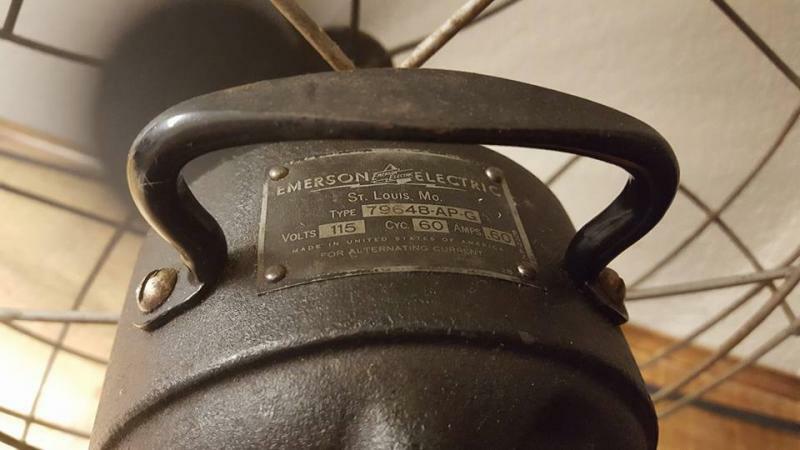 I still need this part, or an entire functional oscillator for a 16" government fan if anyone has one. Thanks. As far as I can tell, it will not. I compared it to the gear in my 77648 and it's completely different. It also doesn't look like I can swap the entire oscillator either, because the mounting holes are different. The oscillator is at a different location now, but here's the front, back, and tag. Thanks for looking! Sorry Matt do not have just the gear for your fan but do have Two complete fans like yours .... see pictures... Lawrence is right your fan has a straight gear. I honestly have no idea what an entire oscillator is worth. I've never had to buy a part before. 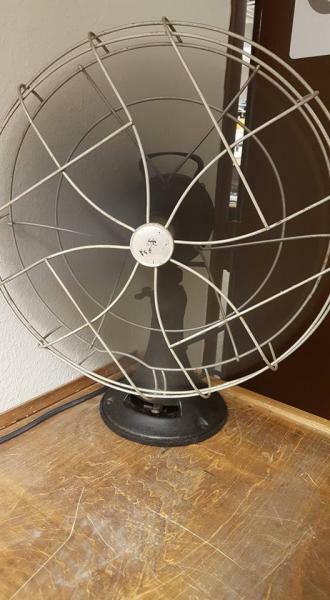 I only paid 45 for the whole fan, which is why I was hoping someone would have an extra gear. Maybe someone that has bought or sold one can post up what the going rate it. If they're worth a lot, I may have to just leave it as is, otherwise the wife will probably murder me. I messaged him once, but I got a form letter response that basically said they're too busy to look for specific parts, so if it's not listed on the website, it's not for sale. They weren't listed. I have one. I sent you a pm. Page processed in 0.1697 seconds (15% database + 85% PHP). 27 queries executed.